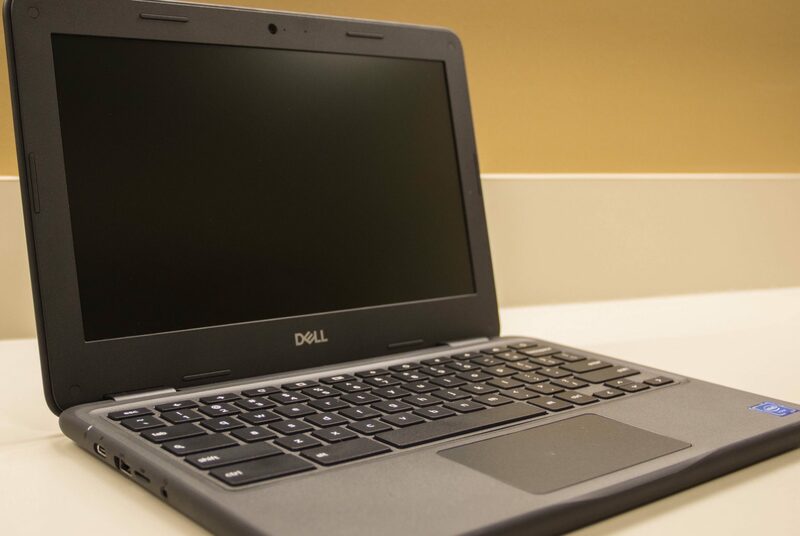 Lincoln Public Schools offers the opportunity to participate in the optional LPS Chromebook Assurance Program (CAP) designed to protect students and families from full financial responsibility for device repairs and/or replacement. Total cost for participation is $20.00/$10.00* per device, per school year (*reduced for students who qualify for Free/Reduced Lunch Program). Participation is indicated by and effective upon fee payment online via Synergy/SchoolPay or direct payment to school bookkeeper. Participation Fees are non-refundable. CAP covers any Chromebook assigned to the student against damage and/or loss. Damaged, lost, or stolen Chromebooks should be reported immediately according to the process described during orientation. 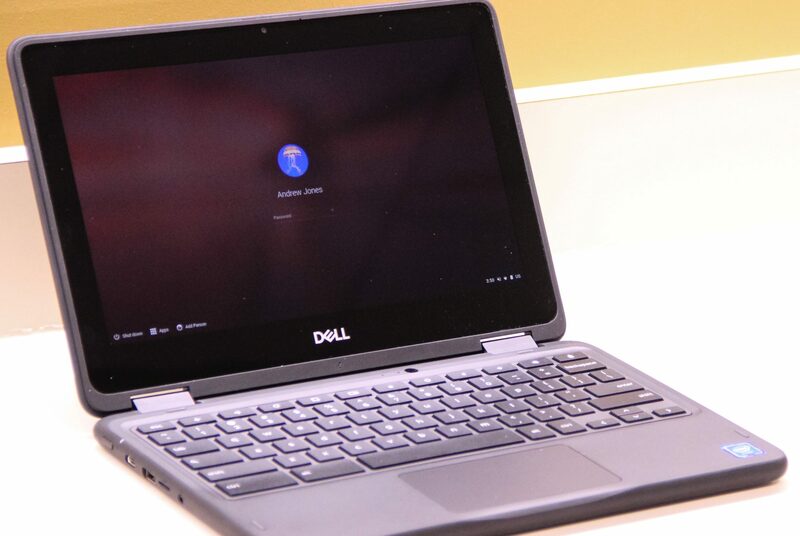 Lost or stolen Chromebooks should also be reported to school officials and authorities (Police) within 24 hours and a police report must be filed in the school office. Total cost of repairs or device replacement will be determined by LPS. The Participation Fee covers future repairs up to the $20 Participation Fee. Participants pay 50% of all repairs/replacement in excess of the $20 Participation Fee (per the schedule of repairs and fines). Damage as a result of gross negligence or purposeful damage will not be covered and the district reserves the right to discontinue participation for students with unusually high numbers of claims. Such discontinuation will be effective 30 days after notification to the student and parent/guardian. 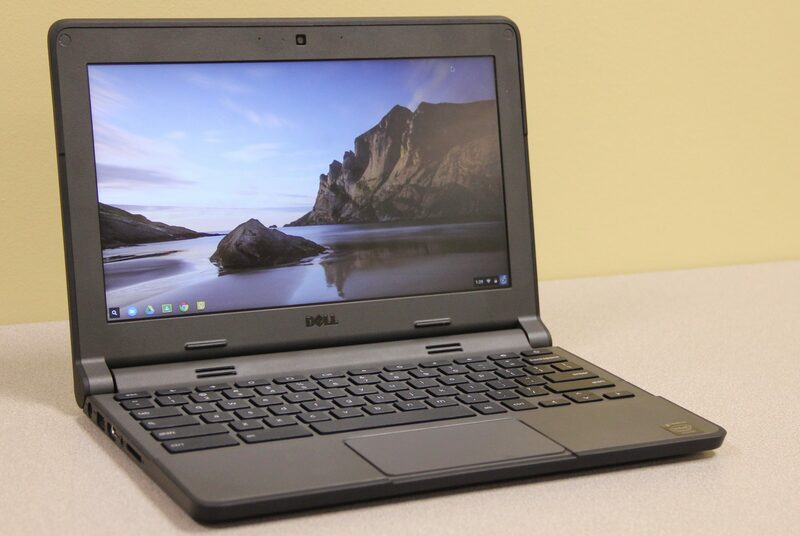 Coverage is effective from the date of the Participation Fee payment through the date at which the Chromebook is returned in good condition or the first student day of the next school year. Select a device to see a schedule of repairs and fines for the components most likely to need repair/replacement.